Home NYX My Huge NYX Prize Haul! 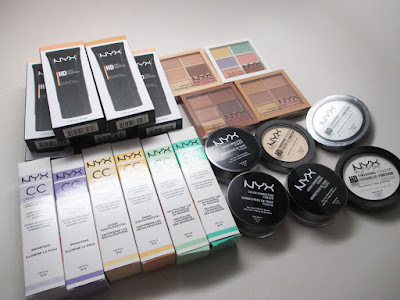 My Huge NYX Prize Haul! 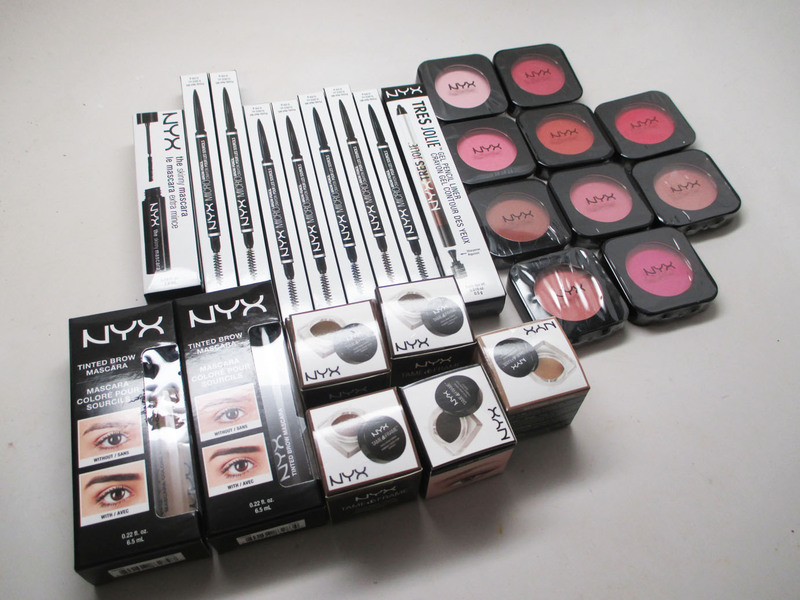 I'm so excited to share with you this massive prize haul that I won during a raffle at the New York Makeup show. NYX Cosmetics seriously hooked me up with their latest and greatest and there is a ton of new makeup to show you. Check it out! There were so many makeup products that I had to break them down into categories lol. I've actually been using these products for the last few weeks and can definitely give some in depth reviews/tutorials. If you see any products you're interested in, let me know in the comments below! FTC Disclosure: Products gifted to me in giveaway. I am not affiliated with this company and not paid to make this video/post. These are my honest thoughts and opinions. Every gals dream! Well deserved. 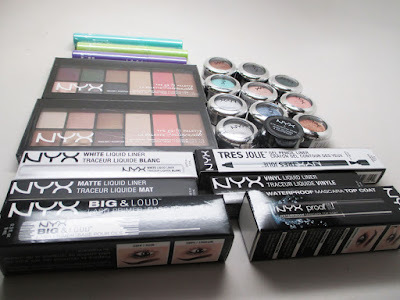 NYX Cosmetics Grand Prize Winner!